Whenever we think about buying a new smartphone, the main talking point is based on its pricing and specs that come along in that segment. Indian smartphone market is especially driven by the pricing of the device, which decides its sustainability. Basing our pick on the devices launched until the end of last month, we have curated a list of smartphones that make a good buy under 15k. Scroll down to view the list and let us know if we have missed any device. 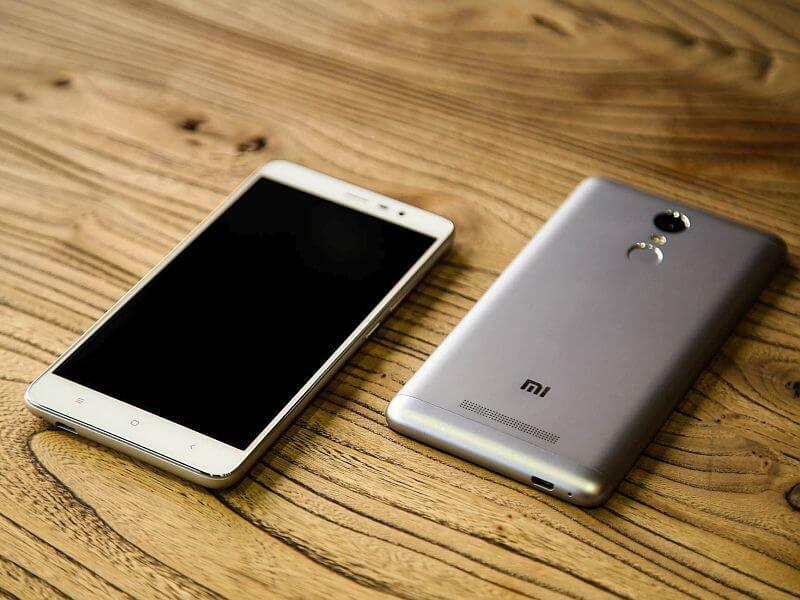 The Redmi Note 3 was launched in two variants: one with 16GB internal storage paired with 2GB of RAM (priced at Rs. 9,999), and the other with 32GB internal storage paired with 3GB of RAM (priced at Rs. 11,999). The device comes with a 5.5-inch full-HD display with a resolution of 1080×1920 pixels. The phone runs MIUI 7 based Android 5.0 Lollipop, and is powered by Qualcomm’s hexa-core Snapdragon 650 chipset. It sports a 16-megapixel primary camera with phase detection autofocus (PDAF) and two-tone flash, along with a 5-megapixel front-facing camera. The smartphone supports connectivity options such as Hybrid dual-SIM (Micro+Nano), 4G LTE, VoLTE, Wi-Fi, Bluetooth 4.0, GPS + GLONASS, and Fingerprint sensor. Both the variants are backed by a 4,050mAh battery, which supports fast charging that can fuel up the device up to 50 percent in an hour. The Xiaomi Redmi Note 3 will be available in Gold, Silver, and Dark Grey color options. The Redmi Note 3 excels in terms of design and specs, which in turn makes it a great buy under Rs. 15,000. The LeEco Le 1s comes with a metal unibody and features a 5.5-inch full HD display. The device runs Android 5.1 Lollipop with custom EUI on top, and is powered by a MediaTek Helio X10 processor clubbed with 3GB of RAM and 32GB of non-expandable storage. In the imaging department, it sports a 13-megapixel primary camera along with a 5-megapixel front-facing camera. In terms of connectivity, the phone supports 4G LTE, Wi-Fi, Bluetooth 4.0, USB 2.0 Type C, and GPS. It also features a fingerprint scanner on the rear. The device became an overnight success in India, thanks to its cool specs and iPhone-like interface. We think that it is indeed a good buy under Rs. 15,000. 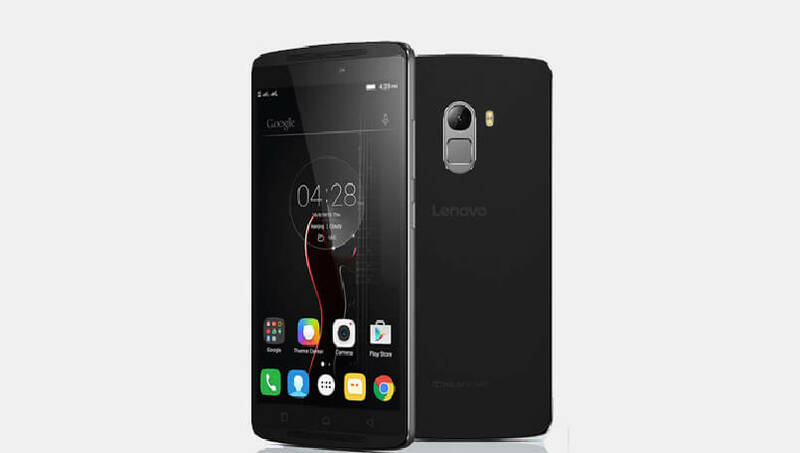 The Lenovo K4 Note is a successor to the massively popular Lenovo K3 Note. It comes with improved specifications and performance, at a price of Rs. 11,999. The device is powered by a MediaTek octa-core processor, a fingerprint sensor, and 3,300 mAh battery. It features a 13-megapixel primary camera with phase-detection autofocus, ƒ/2.2 aperture, and dual-LED flash, along with a 5-megapixel wide-angle front-facing camera. Unlike most of the other smartphones under 12K price range, the K4 Note comes with a metal body, fingerprint sensor, and dual front-facing stereo speakers. Powered by Dolby’s ATMOS audio technology, its stereo speakers are said to help users in experiencing immersive audio. Lenovo’s ‘TheatreMax’ technology is claimed to convert any video or game content into a virtual reality experience. In partnership with ANT VR, the company is also offering a VR headset for just Rs. 1,299. For the ones who want a powerful device with VR-focused features, K4 Note could be an ideal device for you. 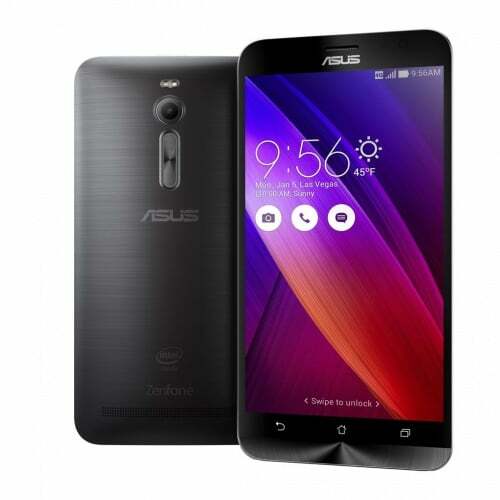 The Asus Zenfone 2 ZE551ML comes with a 5.5-inch full-HD display with a resolution of 1080×1920 pixels. 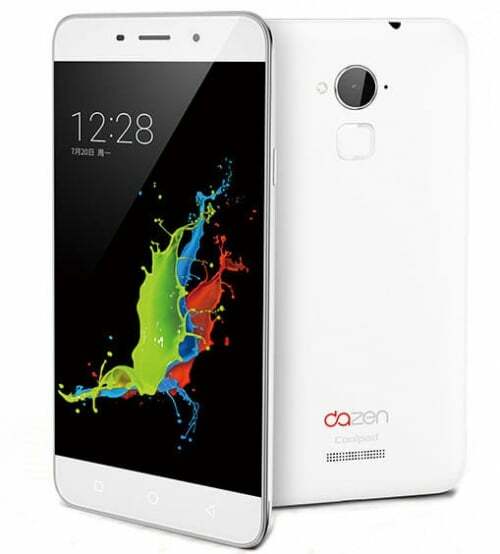 The phone runs Android 5.0 Lollipop with new Zen UI on top, and is powered by 1.8GHz Intel Atom 3560 chipset paired with 2GB of RAM. It bears 16GB internal storage (expandable up to 64GB), and sports a 13-megapixel primary camera LED flash, along with a 5-megapixel front-facing camera. The smartphone supports connectivity options such as dual-SIM, 4G LTE, VoLTE, Wi-Fi, Bluetooth 4.0, and GPS. It is backed by a 3,000mAh battery. The device received good reviews and is a nice offering by Asus under 15K. 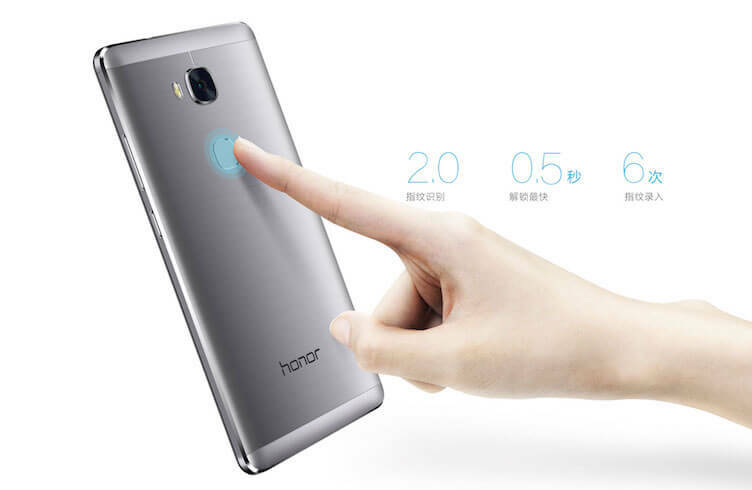 The Honor 5X comes with a 5.5-inch Full HD IPS display with a resolution of 1080 x 1920 pixels. It is powered by an octa-core Qualcomm Snapdragon 615 (MSM8939) (4×1.5GHz + 4×1.2GHz) chipset paired with 2GB of RAM. There is 16GB of internal storage onboard, which can be further expanded up to 128GB via microSD card. On the software front, the device runs Android 5.1 Lollipop with EMUI 3.1 Lite on top, and is backed by a 3,000mAh battery. It sports a 13-megapixel primary camera with LED Flash, f/2.0 aperture and 28 mm wide-angle 5P lens along with a 5-megapixel front-facing camera equipped with f/2.4 aperture, 22 mm wide-angle lens, 1.4-micron pixel size. The device also features a fingerprint sensor placed on the rear. In the connectivity department, the phone supports dual-SIM, 4G LTE, 3G, Wi-Fi, Bluetooth 4.1, and GPS. Overall a good offering by Huawei in terms of pricing and specs. 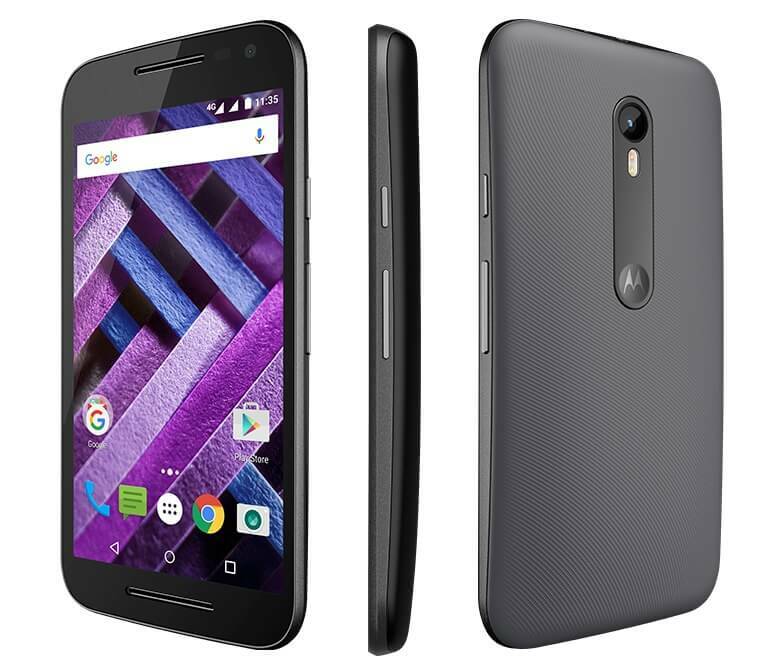 The Moto G Turbo Edition comes with a Snapdragon 615 processor instead of the Snapdragon 410 that is found inside the Moto G (3rd Gen). Moreover, it also brings support for Turbo Charging, which Motorola claims to help this device in charging for 15 minutes to last as much as 6 hours. This mid-range smartphone also comes with IP67 certification, which means that it is water and dust resistant. If you can remember, the Motorola Moto G (3rd Gen) is just splash resistant, and can’t protect the phone if it is dipped inside water. Other specifications of the device are identical to the regular Moto G 3rd Gen. For all those who want a better Moto G, can go for this one! 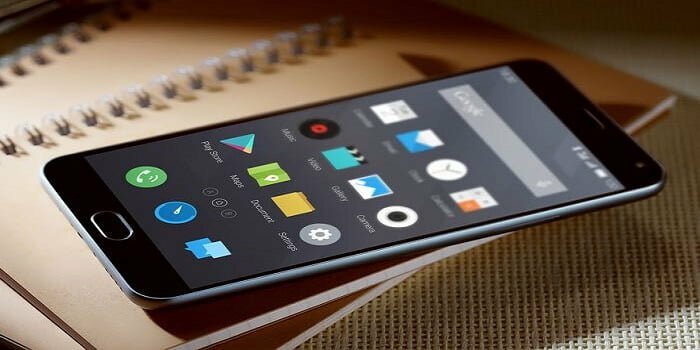 The Meizu M2 Note is a successor to the M1 Note, and features a 5.5-inch 1080p IPS LCD display panel, Android 5.0 Lollipop-based Flyme OS, a 64-bit octa-core processor from MediaTek, 2GB RAM, 16GB internal storage, a 13-megapixel primary camera, a 5-megapixel front-facing camera, and a 3,100 mAh battery. Coming to connectivity, the company is perfectly able, thanks to the inclusion of a dual-SIM card slot, 4G LTE, Wi-Fi, and Bluetooth. Other features such as GPS, wireless screen mirroring, microUSB v2.0 port (with USB Host capability), and a 3.5 mm headphone jack are present as well. At a price of Rs. 9,999, the M2 Note is a perfectly good device. 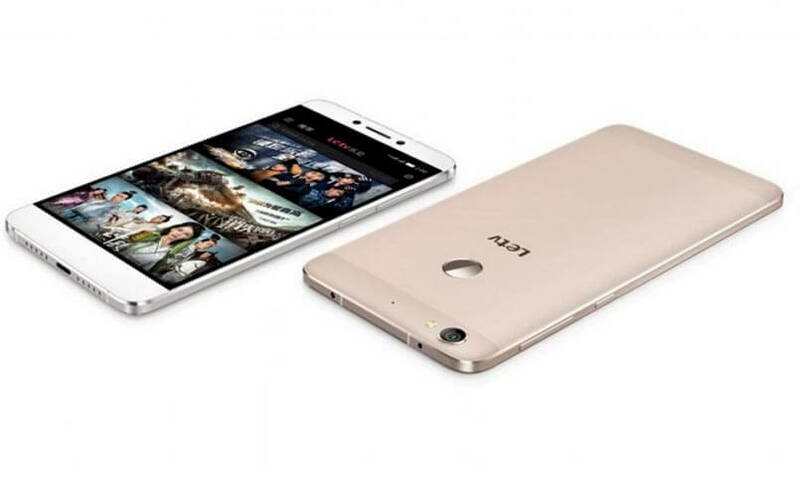 It features a 5.5-inch HD IPS display with a resolution of 1280 x 720 pixels, and is powered by a 64-bit 1.3GHz octa-core MediaTek MT6753 processor paired with 16GB of internal storage, expandable up to 64GB. It runs Android 4.4 KitKat with Cool UI 6.0 on top, and sports a 13-megapixel rear camera with LED Flash, and a 5-megapixel front camera. The device comes with a fingerprint sensor placed on the rear, which can unlock the phone in mere;y 0.5 seconds, as touted by Coolpad. Alrighty, we have reached the end of the listing now. We hope the article helps you in deciding your next pick under 15K. Let us know your opinion through the comment section below!